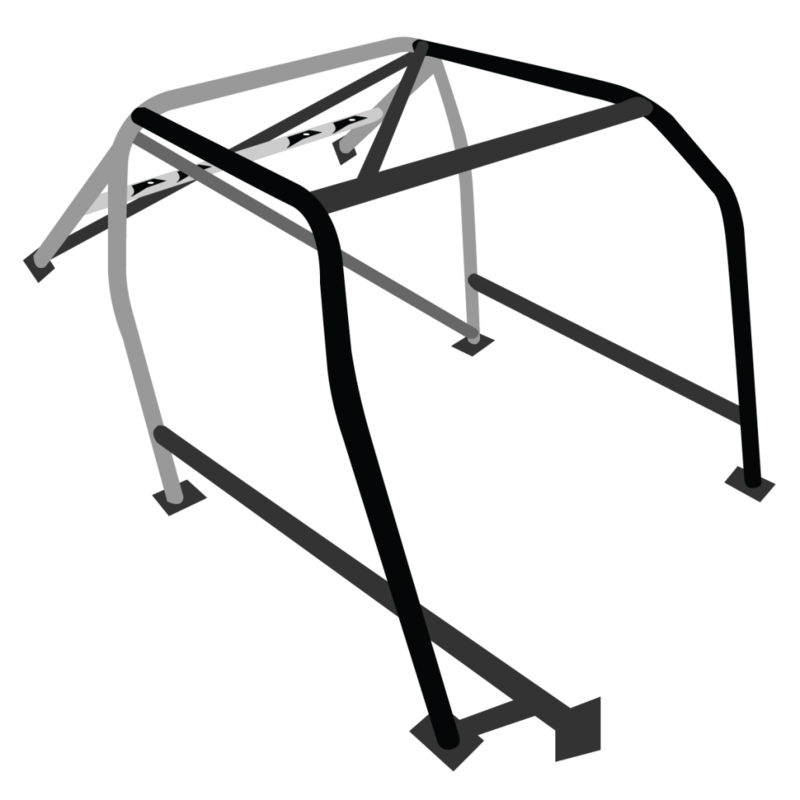 Our Brown Davis Automotive C.A.M.S approved bolt in roll cages are a cost effective solution to get you racing. Our cages come with all hardware for an easy D.I.Y fit. With our NO WELDING REQUIRED design you can do these installs almost anywhere. 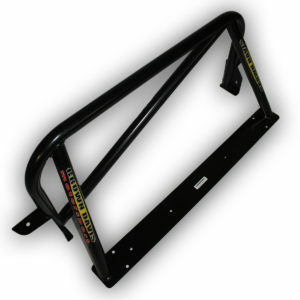 The cage foot plates bolt directly to the body of the vehicle, with no welded in mounting plates on the body needed, making this truly D.I.Y. All of our 6 point bolt in roll cages use a specially designed propietry joiner. They are C.A.M.S and FIA approved ” special dismountable joint ” ( SDJ01/11 ) . 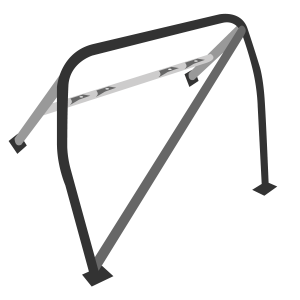 The joiners have been independently tested in every possible engineering load and have been proven to be stronger than the tube itself. 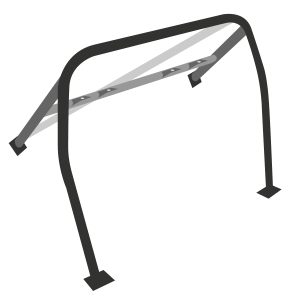 The joiners have no bolt heads protruding outside the tube shape, allowing nothing to compress the padding or put a sharp load point on your helmet. 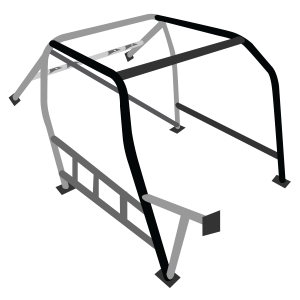 Our Joiners are unlike any other cage manufacturers, they are almost unnoticable. A much tidier slim line look, leaving the cage to look almost welded in. 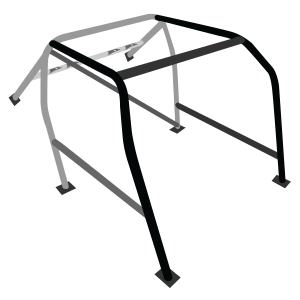 Most 4 Point roll cages will retain your vehicles road worthiness in most states. With our 6 Point bolt in roll cages retaining road worthiness in most vehicles up to 1994.